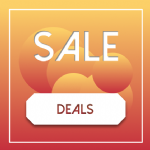 *Exclusive 5 Year Warranty on Magnetron Heaters. 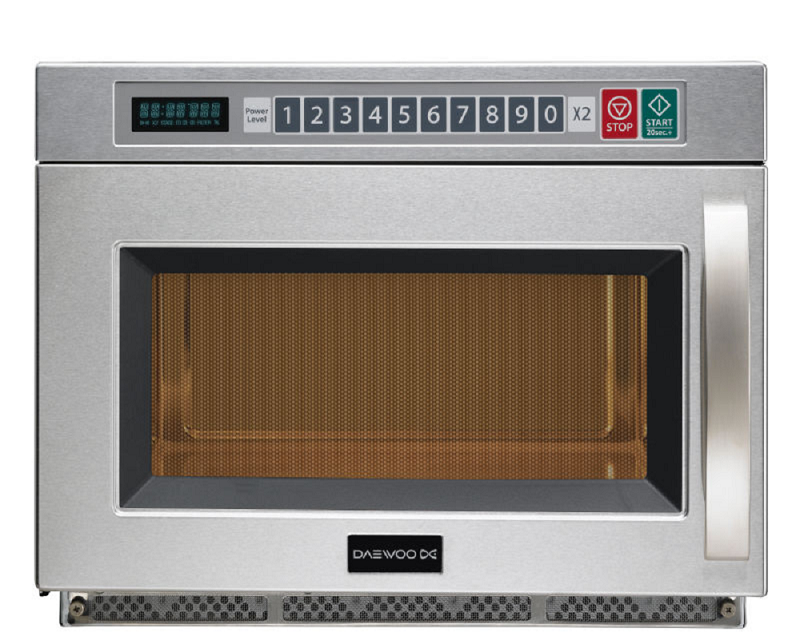 Featuring 5 power levels, and a 60 minute timer, the Daewoo KOM9F85 commercial microwave oven delivers heavy duty performance, while remaining exceptionally easy to operate. Efficient, powerful top and bottom feed magnetrons ensure an even, consistent cook. 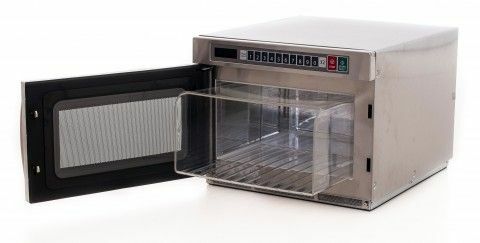 When these are combined with this Daewoo commercial microwave’s 27 litre capacity, you have a device that can handle even the biggest of tasks.